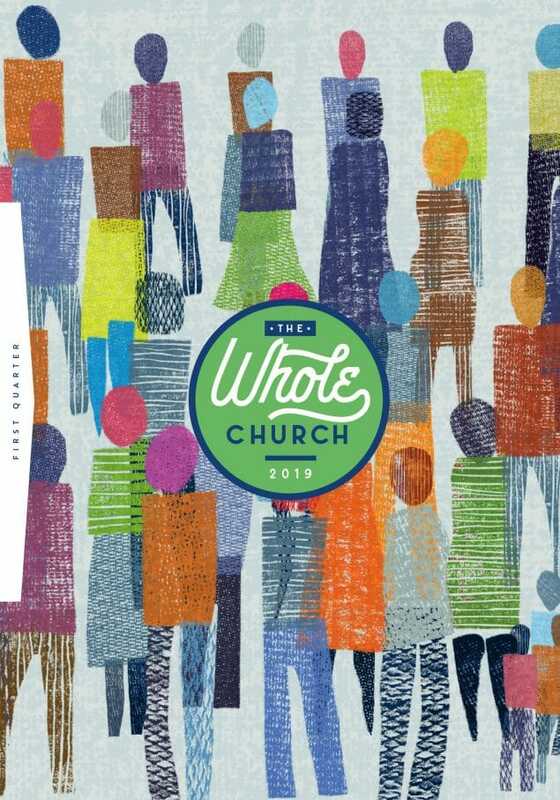 Request a FREE Guide: The Whole Church 2019 – a 48-page quarterly guide featuring special readings, prayer prompts, and questions for reflection from In Touch Ministries. Limit one The Whole Church: Guideprint subscription per household. The print subscription is available to addresses in the United States and Canada only.